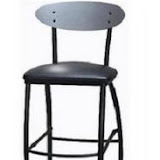 Our parent company, Cal-Moda Industries Inc., manufacturers and inventories an extensive collection of contract furniture for restaurants and nightclub and commercial interiors. 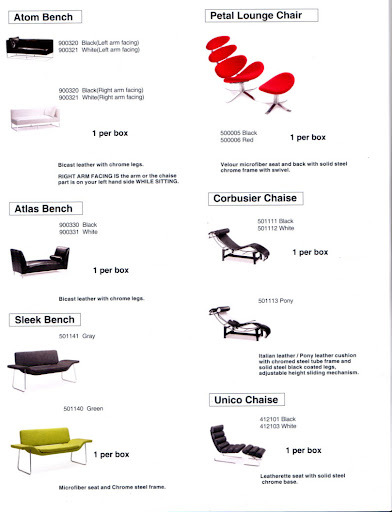 Please contact our contract sales department for more information and price quotes. 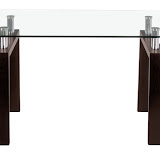 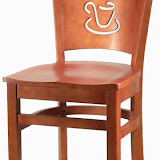 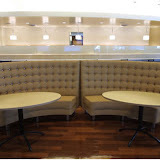 Although we are based in Los Angeles CA, we are more than able to arrange delivery of restaurant furniture anywhere in the country and since we are manufacturers, we have been able to cut out the middle man and as such our prices on restaurant furniture are certainly competitive - and more than price, all of our pieces are one of a kind. 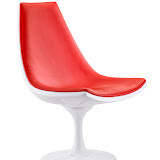 Whether you are looking for retro, classic, ultra modern or contemporary Restaurant Furniture Manufacturer, you will find that our furniture is suitable for all uses and with thousands of fabrics and colors to choose from - the sky is the limit. 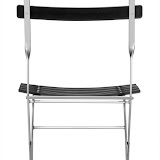 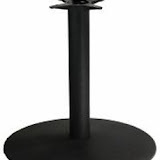 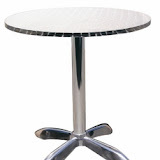 Click on any gallery below to see the some of our contract quality products for restaurants and lounges.